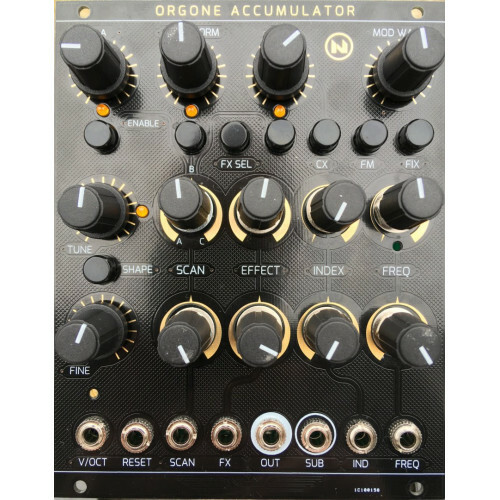 we are very pleased to have the neutron sound orgone accumulator back in stock-- the new smt version 3! Panel/PCB sets available now, full kits forthcoming-- thanks neutron sound! !